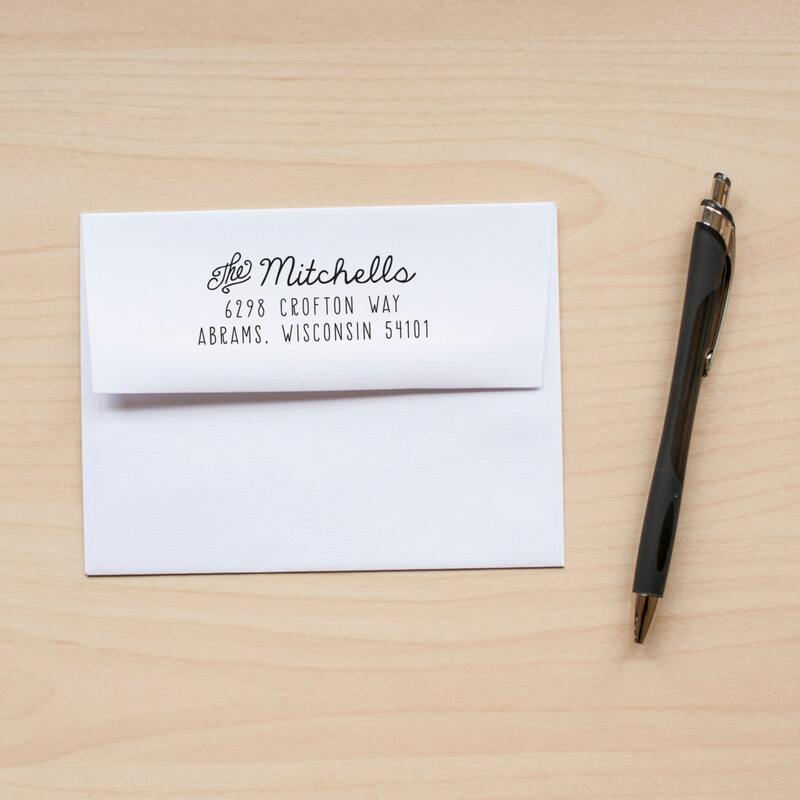 Add the finishing touch to your stationery with a custom return address stamp. 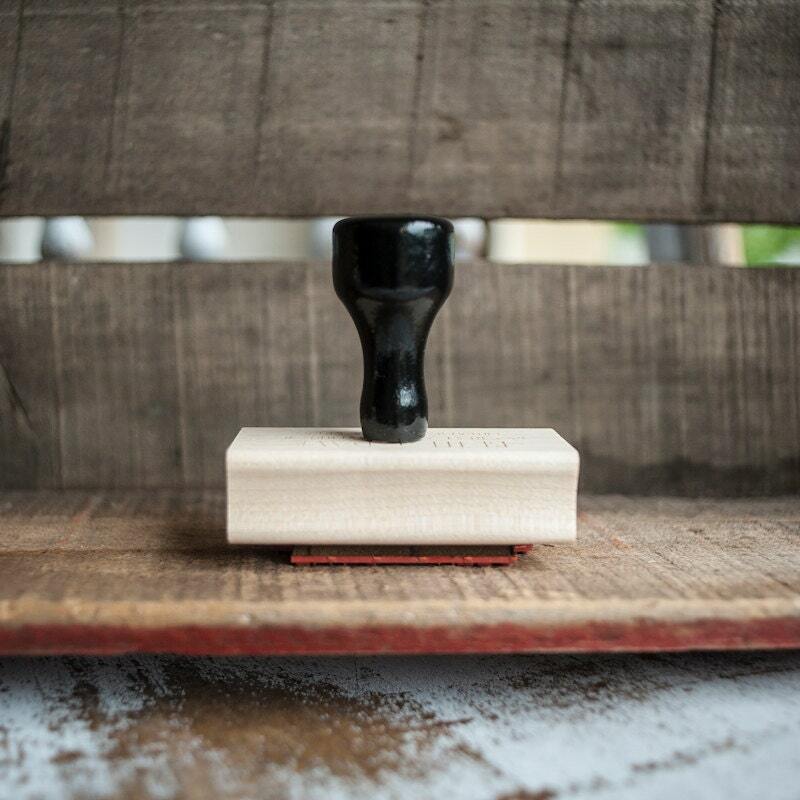 Each stamp is personalized with your information. 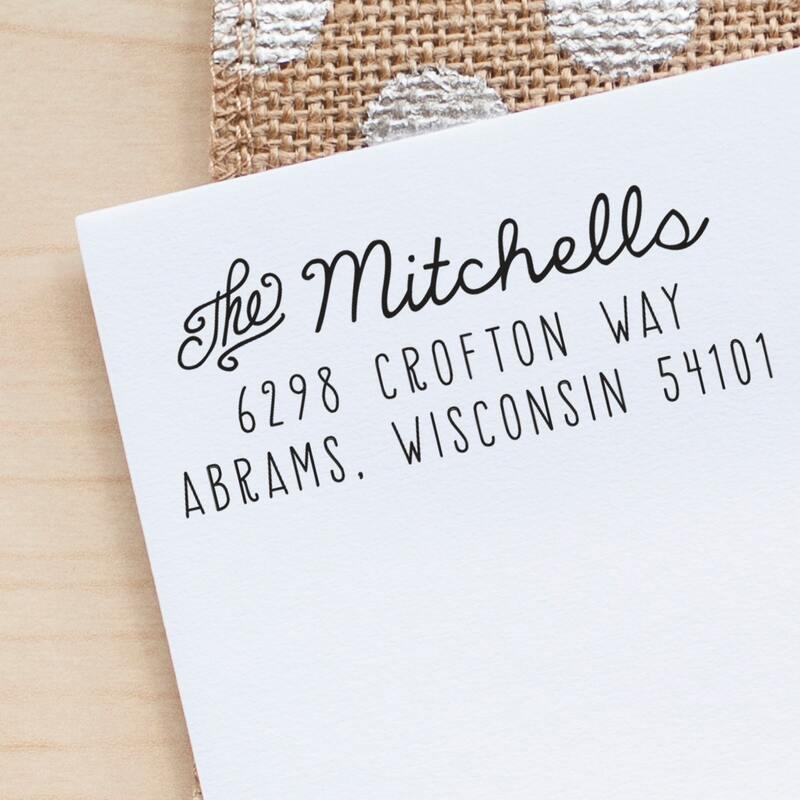 A fun calligraphy font for your names mixes with an easy-to-read font for your address. 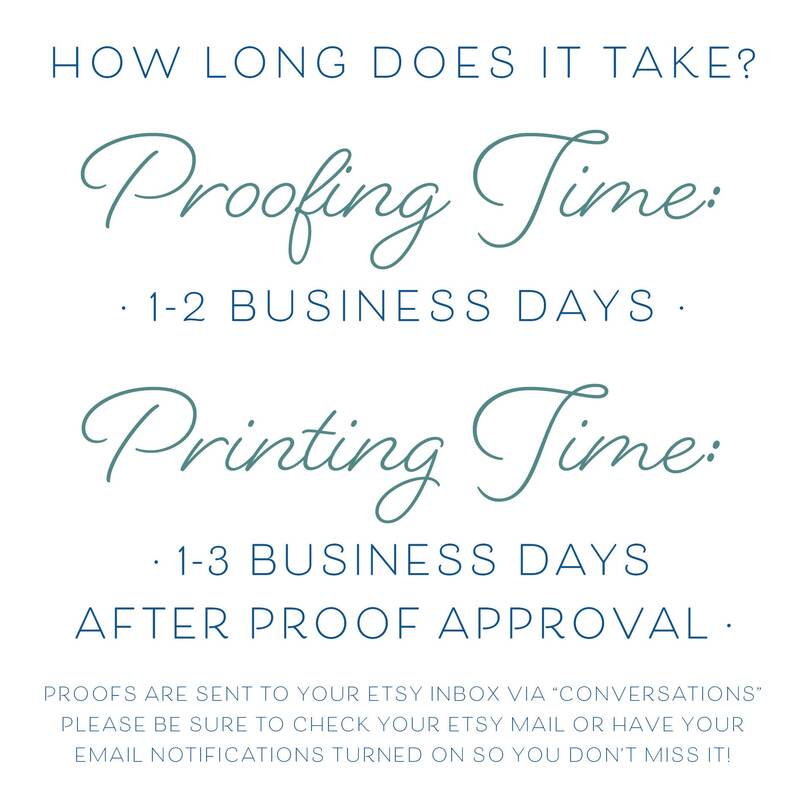 A great choice for wedding invitations and save the dates! These stamps are sized at a generous 1 x 2.5". 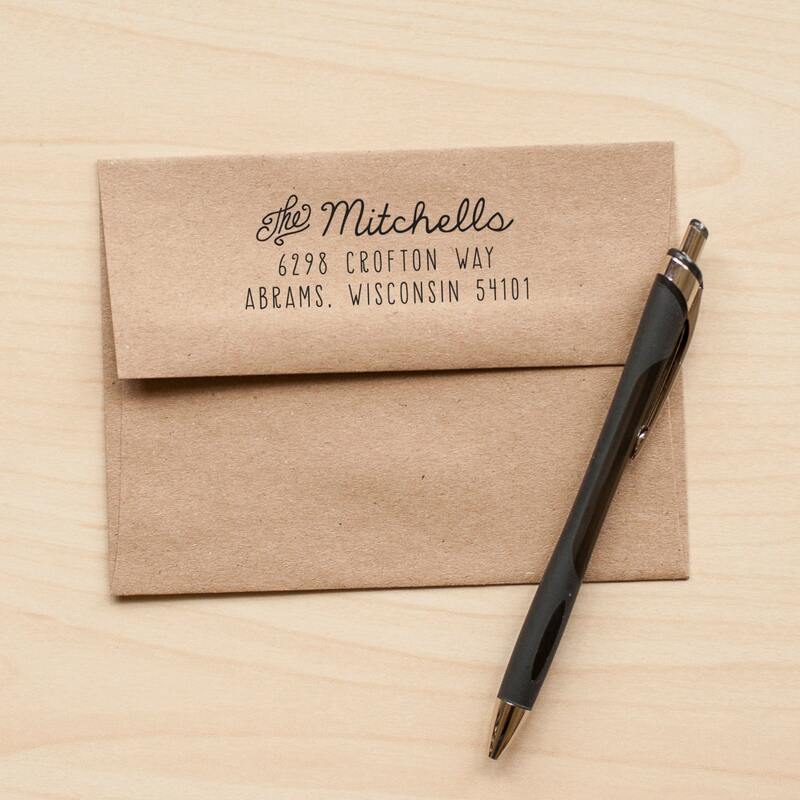 These are made to be used with your choice of stamp pad and are not self-inking. 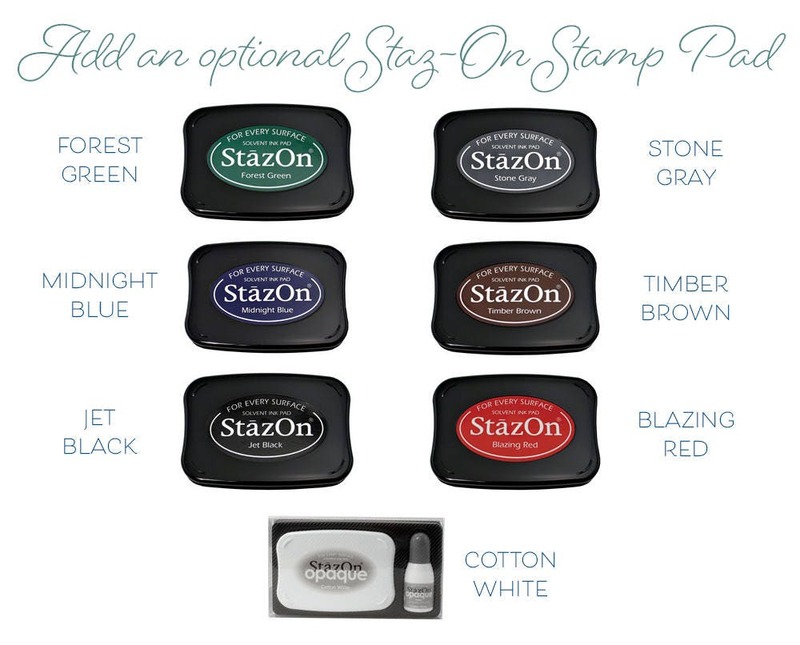 We recommend Staz-On ink pads. To add one to your order, use the drop down menu to select a color (options shown in last photo).